The Lord God said, 'It is not good for the man to be alone. I will make a helper suitable for him'...and while he was sleeping, he took one of the man's ribs and closed up the place with flesh. Marriage is all about finding the soul mate to whom you can share your EMOTIONS and you can expect the similar care from the other person and Love which together takes you to the level of mutual understanding. YT Matrimony and Events Management LLP is a new start for Indian Christians, which is exclusively for Christians. We have thousands of verified profile, which are just a click away from you. It is the right destination for singles looking for a life partner. This site is empowered by innovative tools and modern technologies. We are always conscious about the responsibility of a marriage consultancy to satisfy both the parents as well as brides and grooms. It has widest choice of profiles, that matches your criteria and expectation. 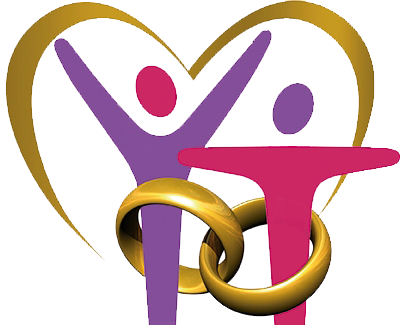 We assure you a quality marriage consultancy service. It is based in Bangalore.